At once touching, ethereal and warm, Rachael McKenna's unique viewpoint has made her one of the most successful animal photographers in the world today. 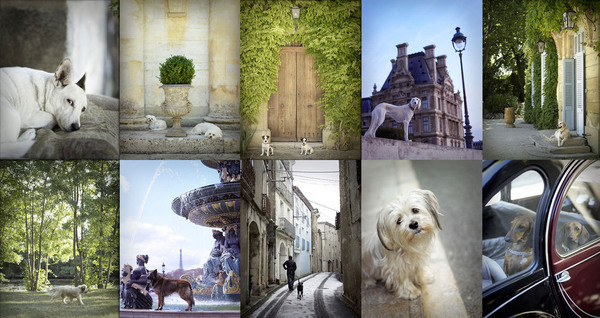 When she recently embarked on a new life in France, it was inevitable that she would turn her insatiable photographer's lens to capturing the unexplored world around her. 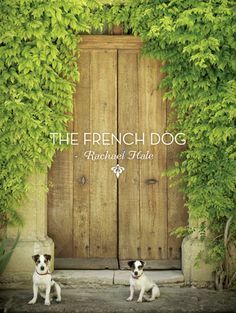 Rachael's intense feeling for her subject matter positively radiates from her images, delivering a book which is a joyful and uplifting visual tapestry, bound together in an exquisite padded hardcover format. Rachael's beautiful images are accompanied by her own narrative, making this a heartfelt personal record of her journey of discovery. A heartwarming story of a London couple making a new life in Italy, a lonely dog and a house that's brought back to life. 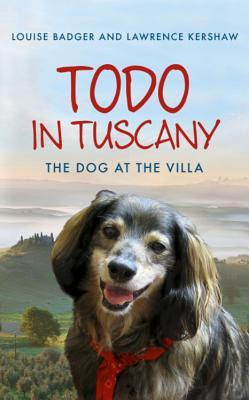 A dream house in Tuscany and a dog named Todo. Todo had been waiting at Poggiolino since his mistress died over two years before. The house lay empty and neglected and yet he wouldn't leave. He seemed to know that someday the right people would come along and make it a home again. Louise and Lawrence weren't thinking of buying the very first house they looked at in Tuscany but there was something enchanting about the dog waiting at the gates. If they were honest, they wanted Todo - the scruffy dog with the huge grin - as much as they wanted the house. With Todo as their faithful companion they began to restore Poggiolino to life, unlocking her secrets and giving Todo, their beloved dog, a second chance. This is a heart-warming memoir of moving country and making a new start and a very enjoyable read. Doggylicious introduces a mouth-watering array of healthy recipes for dogs: breakfasts, dinners, snacks, party food – it’s all covered. Philip Chaplin and Alice Needham founded Diamond Dogs Foods and Bakery in 2010, in part to inspire other dog owners to give more thought to what they are feeding to their best friends. They encourage dog owners to cook for their dogs or buy good quality preservative-free meals rather than taking the easy option of dry dog food, and produce quality dinners and treats free from preservatives, additives or fillers. Doggylicious is their first recipe book and an expression of their passion for healthy food for dogs. Dog lovers will learn about good nutrition for their pets while preparing these easy to make dishes and their pets will love them more than ever. This book features easy to make recipes for all occasions including meals, reward snacks for training, party food for Christmas and birthdays etc. All are made from ingredients which are healthy and tasty for dogs. A great way for dog owners to bond with their four-legged friends. A Girl’s Best Friend is a 156 page full colour photography coffee table book. 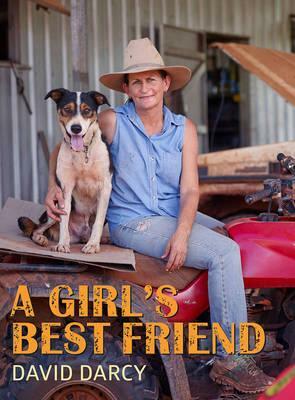 This book showcases a cross-section of Australian women and their dogs, from all over the country and from all walks of life. An older, wiser dog offers hilarious advice to puppies about how to be a pet, including quickly grabbing any snacks left lying around before your owner changes their mind, helping out by 'sorting' the rubbish and always leading the way on walks. 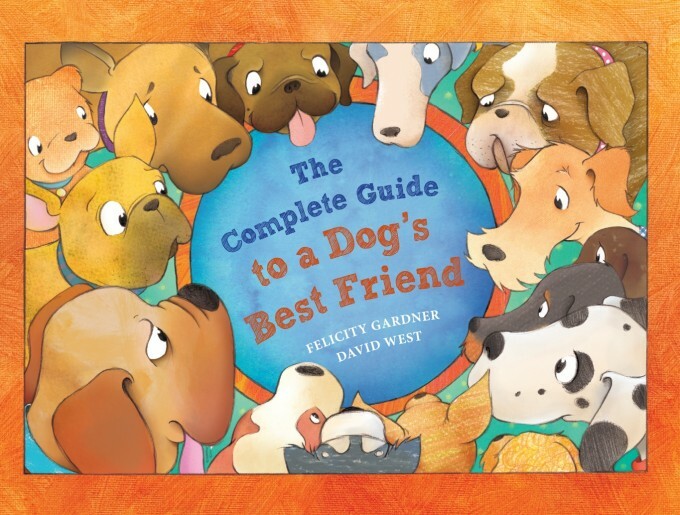 This book was inspired by the authors' best friend and dog Banjo and all of his dog friends, who are almost always up to no good. All dog lovers will laugh with recognition at this very funny story from a talented husband-and-wife duo.